Our sweet girl turned five a few weeks ago. This may be my favorite time with her yet. She is the SWEETEST, most caring, funniest, silliest and smartest little thing. She is constantly surprising Chris and I with how much she knows. She is a sponge and soaks it all up. She had the best manners too. Rarely do I have to remind her to say excuse me, thank you, you’re welcome, etc. She thanks me for making her dinner and tells me how amazing it is (her words haha), how I am her pretty momma and she loves me so much, etc. She is a very affectionate girl and loves her family. Kyler probably is one of the funniest people I know. She is constantly saying silly things and acting goofy and she knows she is funny. That does get her in some trouble sometimes 🙂 I think she gets talked to in school a bit for being too silly and not listening and I know she does at home. It’s amazing how much she has learned in a year. I think VPK had a lot to do with that but it’s so fun watching her recognize words, sound them out and try and write them. Her handwriting has gotten a lot better and she is really loving school. She likes to count to 100 and was schooling me on compound words the other day. Sometimes she says she wants to be a teacher when she grows up. She does have her moments but they tend to be when she gets really tired. The sas is still in full force but that’s okay. She is definitely a strong willed, beats to her own drum, independent girl. Her favorite things to do include watching movies and tv. She will probably watch paint dry if it’s on tv so we have to turn it off quite a bit. Now that she knows how to turn on the TV by talking to Alexa, it’s been fun 🙂 She loves Trolls and all Disney movies. She loves to play on her iPad and loves to color and make up pictures for us. When she isn’t doing that, she loves to play with her barbie and her American Girl dolls. She of course love to play with Hudson too. She is a pretty good eater. She loved breakfast food and SWEETS. This girl hasn’t met a dessert or candy she hasn’t liked. It’s ridiculous and she is just like her dad. Her favorite meals are spaghetti, pierogies, and pizza. She is starting to get a little more adventurous with what she tries (for her). She loves her some flavored lemonade and did I mention anything sweet? When it comes to her fashion she is a girly girl. She loves dresses, headbands, her new earrings, and loves when she gets new clothes. So funny. We love you Kyler Nicole! 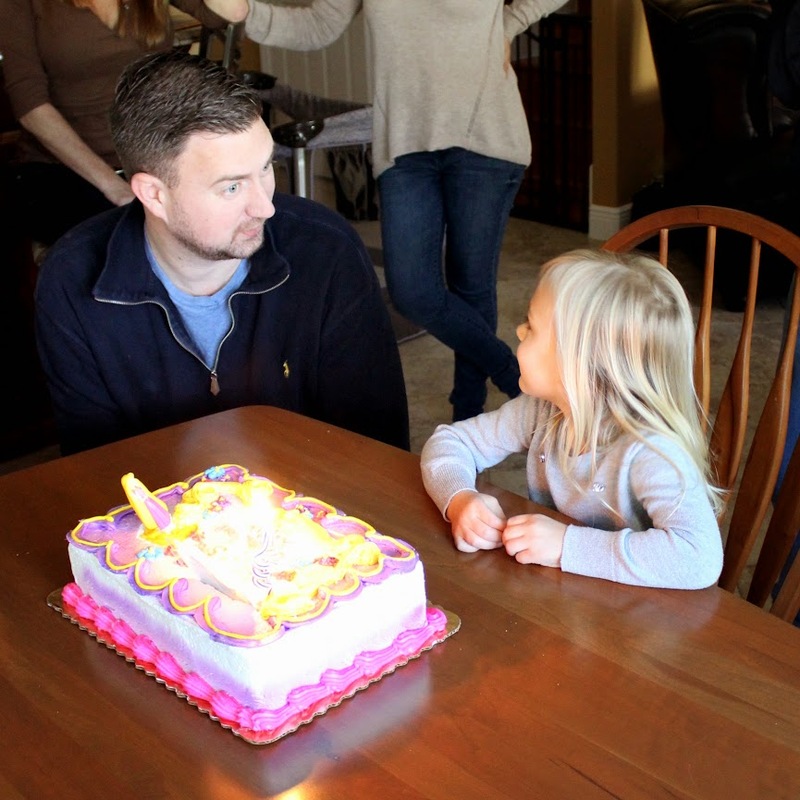 Kyler Nicole is four today. 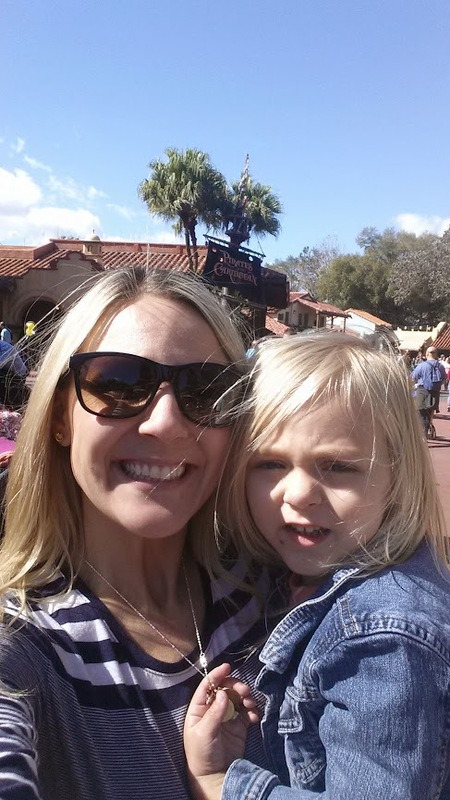 2015 zipped by and I feel like we celebrated her 3rd birthday at Disney a few months ago. It is funny to look at at her 3 year old post because, honestly, not much has changed. She is still super outgoing. And she is hysterical… I mean SUPER funny. Not only is she a goof and likes to act silly, but she says the funniest things. She loves to keep Chris and I in line and will be the first to jump in and tell us to stop if she doesn’t like what we are doing/saying. She is what we call a “leader” and I am okay with it as long as she is polite when she is “leading.” We have worked on what strangers mean this year because she will talk to anyone. I feel like she has picked up the concept pretty well so that is giving me a little more piece of mind. She is the sweetest girl. I am not just saying that because I am her mom either (or maybe a little bit). While she is SUPER sassy and can be really difficult, she is the kindest girl. She gets along with every kid at school and has lots of friends. She is always worried about us and wants to take care of us if we don’t feel well. She LOVES her Hudson and does so much for him (like gets him snacks, share her toys.. well sometimes, hugs, etc), and says the sweetest things like “mom, you’re my best mom and I love you so much”. She did really well in the health department. Maybe a few colds here or there but nothing too crazy to report. The biggest change is that she now wears glasses all of the time. We noticed she squinted when watching the TV and come to find out, she had really bad eyes. Like REALLY bad. It was really sad for me on a few reasons; 1) that she had problems seeing and I didn’t know how bad 2) that she has to wear glasses at such a young age and 3) her prescription is strong so the lens are pretty thick. That all said, I stepped back and looked at things in prospective. My daughter is healthy and that is all that matters. She looks so cute her in glasses and doesn’t mind wearing them plus hey, if the kid can see better than that is great! She brushes her own teeth (then Mom or Dad follows up), has been completely potty trained (night time too) for the longest time and does a lot by herself now. Kyler is very much a girly girl yet LOVES her superheroes, trains, etc. She played 2 seasons of soccer in 2015 and is about to start up her 3rd. That really isn’t her favorite thing to do but hoping she warms up to it a big more this season. She LOVES to swim and swims like a fish. She still loves her Disney so of course we have so much Disney in our lives haha. She is such an animal lover. The dogs are her best friends and she has to hug and kiss them every day. She is a little better with her dinner time, however, I wouldn’t say she is great. She takes forever to eat but she has started to try new things so that is good. Night time has only gotten better in the last couple of months. Now, when she doesn’t have a nap (basically when she isn’t at school), she goes to pretty easy and usually sleeping by 8:30pm. When she does get a nap…. we are looking at 9:30-10pm at night. Hoping school cuts it out soon. She does NOT like cold and will complain when it’s like 60 degrees out. She can get her moods when she will whine a lot. It and drives up completely crazy. She can be very sensitive and start to cry in .5 seconds flat. I feel like she does it for attention sometimes but other times its a sign that she is tired. She can have a mouth on her and a bit of an attitude so we spend some time in the old timeout chair… basically learning that it’s not okay to scream and freak out when you don’t get what you want. That is a hard concept for her to get sometimes 🙂 Oh and this girl LOVES to barter… ya know, like 5 more minutes for bed, no mom, how about 10, etc. She always comes back with a “good idea”. 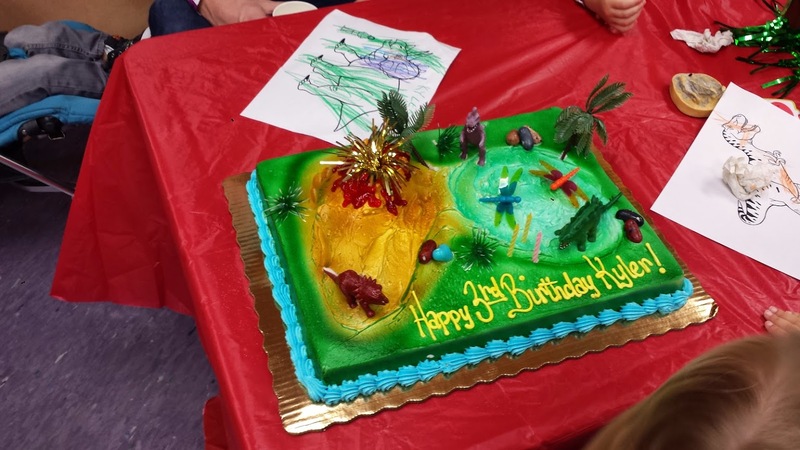 All a part of being 4 and testing her boundaries. She is a tall girl but not super tall. We will visit doctor to get her stats but I really don’t think she will be much bigger than the rest of the kids her age. She is wearing a size 4… Ideally a kid’s 4 and not toddler because she does need the length. Her shoes are a size 9 (can even were some 8s still) so her feet barely grew this year haha. Her hair is super long and we need to get it cut soon. She has only had 1 hair cut in her life. She is still my little fashionista. I am pretty sure she is up to over 13 pairs of boots (don’t judge me, damnit! ) She does wear a uniform at school so that has actually slowed down my habit to buy new clothes for her. So that is good, I guess? She is VERY smart. I am not even really talking about tradition smart but just gets things that most kids her age don’t. Honestly the conversations I have with her are pretty amazing. Her memory is ridiculous and brings up things that happened so long ago. Currently, we are working on her writing and reading skills. She can write her own name but we have been challenging her lately. She loves Legos and her imagination is pretty awesome. She is riding a big girl bike now, signed up for spring soccer, in dance class at school, attending lots of birthday parties now, goes potty by herself, and a ton of other independent big girl things. I love to sit back and watch her with her friends and see what they talk about. Her imagination is really taking off and her level of play has really gone up. We are definitely having our struggles right now. Our nighttime routine is at is all time worse right now. Dinner time is miserable as she just wants to get up, lay all over the seat, talk, potty, really do anything except eat her dinner. It has nothing to do what is on the plate, however, I can’t get her to try anything new. Then, after bath, we play the lets open the door and get out of bed a few 5-10 times before falling asleep by 9:30pm. Honestly, other than night time, there are really no complaints right now. I mean sure, we have our battles because she is super stubborn and she is three, but she has always been like that and talked back and done what she has wanted to do so nothing new there. She has started this thing of asking me if she can do something before she does it. I am not sure how long it will last but I am soaking it up! She is not a shy girl by any means. She will strike up a conversation with just about anyone and likes to introduce herself. She is a CHATTER box. Like seriously, the girl is constantly talking. She comes up with funniest things to say too. 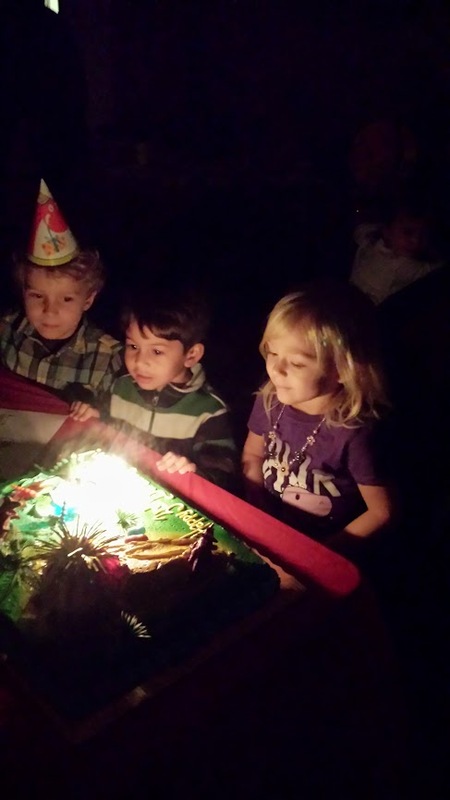 She loves her friends and her cousins…. she talks about them all of the time. Everyone is “my best friend so and so”. Also, I have noticed that in social situations, ie birthday parties, she doesn’t shy away. She tends to be the first in line to check something out or try something. She is such an animal lover, just like Mom. She LOVES her doggies and cat… sometimes too much. She has been a lot rougher with them as of late so that is something we are working on 🙂 She is super goofy and loves to put on a performance. She is as girly as they come yet at the same time loves to play with dinosaurs, superheros, and run around outside. She will disappear upstairs to come back down wearing her princess dress and then will start roaring like dinosaur. So funny. In term of the smarts department, she is one sharp cookie. She has been able to spell and recognize her name for a while but can also spell all of our names and we are working on a few short words. She loves to build with her legos, read, and play with her puzzles. She loves to play doctor and is constantly giving us check-ups. If you ask her if you are okay she says “No, not yet” and continues to work on you. She was so excited to go to the doctors the other day and told me when she left that she had fun. Go figure. She also loves Disney, Disney movies and the Disney channel. I can’t believe I have a Disney kid but I do. She loves all of the characters but LOVES the princesses. She knows them all. She LOVES to dress up right now and has quite the collection of dresses, shoes and accessories. If you haven’t figured it out already, she loves her fashion. She seriously gets excited about new clothes, particularly jackets, dresses and nightgowns. Oh and shoes. She loves them. Boots? Even more! I am not joking…. the child has 8 pairs of boots. It’s a sickness that we both share together. She is starting to get into Barbie dolls and Legos. I really don’t know how tall she is but I would say somewhere around or just shy of 38″? We will find out at the doctor this week. She is 32 pounds and wearing 3T and size 8 shoes. Her hair is finally getting long so she may finally get her first hair cut sometime this year haha. Happy Birthday to my sweet, sassy, funny, independent, smart Kyler Bug!!!! I don’t know about you but I am busy busy buying things for Christmas! Here are several items that I own or are on the kids’ Christmas lists! Make sure you head over to Basement State of Mind’s page and check out what she is obsessing over this week! I never had an Ergo with my first kiddo but after having my second, I sprung for the Ergo Ventus. It’s all mesh and really the best thing for the Florida Heat. It’s been awesome to have running errands and hitting up the theme parks with. I recently stumbled on the same one in purple and love it!!! 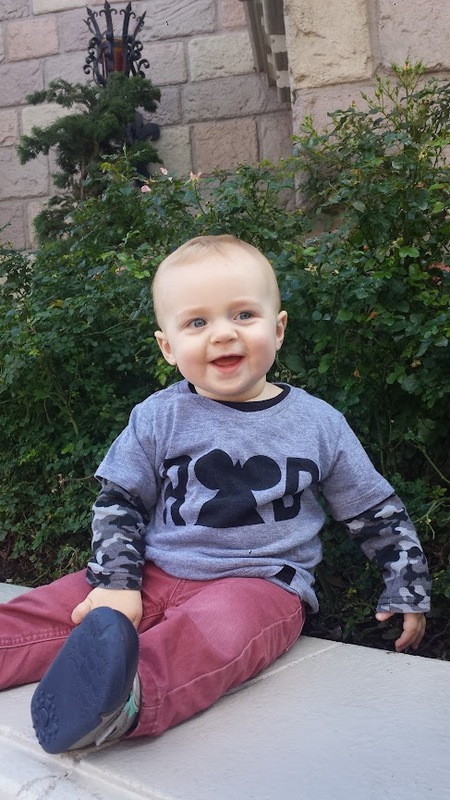 Hudson has this shirt and it may be my favorite yet. Perfect for the holiday season! I love this jacket!!! Navy is the color of choice for me right now and think this jacket would make any little boy a stud. Yup. Ray Ban’s for your little one. Definitely on Kyler’s list this year. What’s a fashionista without a great pair of shades? The perfect tool set for a baby! 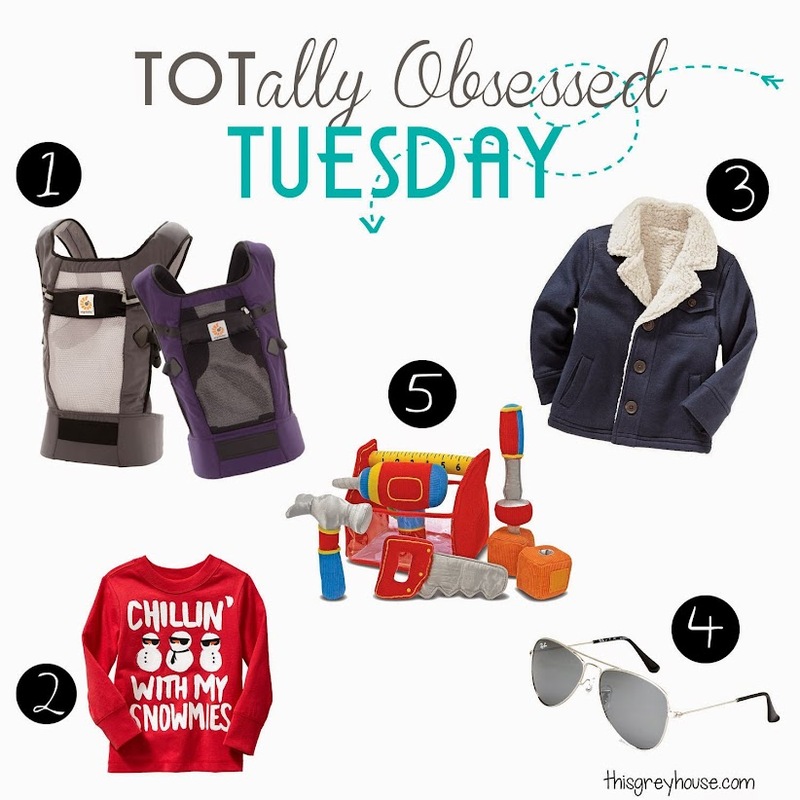 I am back for another week of TOTally Obsessed Tuesday! Just a reminder, this is a new blog series that my bestie Jenn and I came up with! Each week, we will share what we are loving for our little tots. Here is my round up for the week! Be sure to check out what Jenn is loving this week. I love all of Melissa and Doug’s wooden play food and when I saw they came out with a pancake set, I knew we needed it for the play kitchen! The first one is the Dinosaur A to Z puzzle and the second one is the Animal Parade A to Z puzzle. I love both of these!! I want this for me. We pair it with a pink scarf and jean jacket and it’s seriously freaking adorable. It’s super cute. Simple enough.